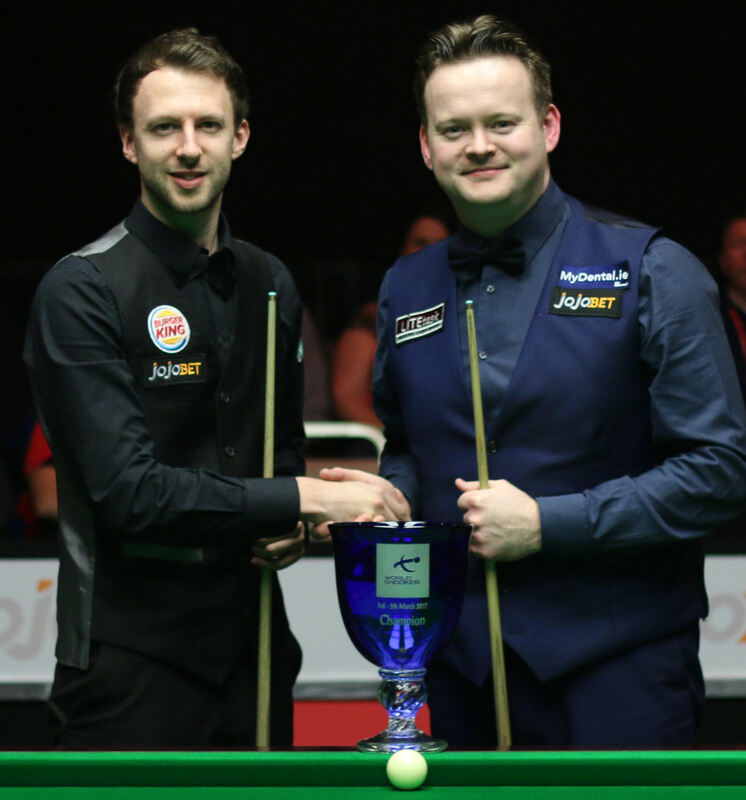 Shaun Murphy won his first ranking title of the season by beating Judd Trump 4-2 in the final of the Jojobet.com Gibraltar Open. Murphy won the seventh ranking title of his career – and first since the World Grand Prix 12 months ago – with a fine display against Trump in a high quality final. Defeat was another blow for Bristol’s Trump as he lost 9-8 to Stuart Bingham in the Welsh Open final last month. The left-hander is still searching for his seventh ranking title and has now lost eight of his 14 finals. Trump won the opening frame tonight with a break of 59 before Murphy levelled with a 46 clearance. Trump’s 84 put him 2-1 up then Murphy made a 60 in recovering to 2-2. Both players made a break of 56 in frame five but it was Murphy who took it by clearing from yellow to pink. A thumping long red from Trump early in frame six set him up for a chance to force a decider, but he missed a short range red to a top corner on 34. Murphy took advantage with a superb 96 to secure the trophy. “I had a few tough matches during the tournament and that prepared me for the final,” said Murphy. “There are a few of us who think that Judd is the best player in the world at the moment, he is strong in every department. So I knew I would have to play well to beat him. “I have felt as if good things were coming for a while. Such is the standard now that any year when you get into the winners’ enclosure has to count as a success. I’ve got one in the bag now and that frees me up for the next few events to try to make a good year into a great year. It’s a good time to come into form. 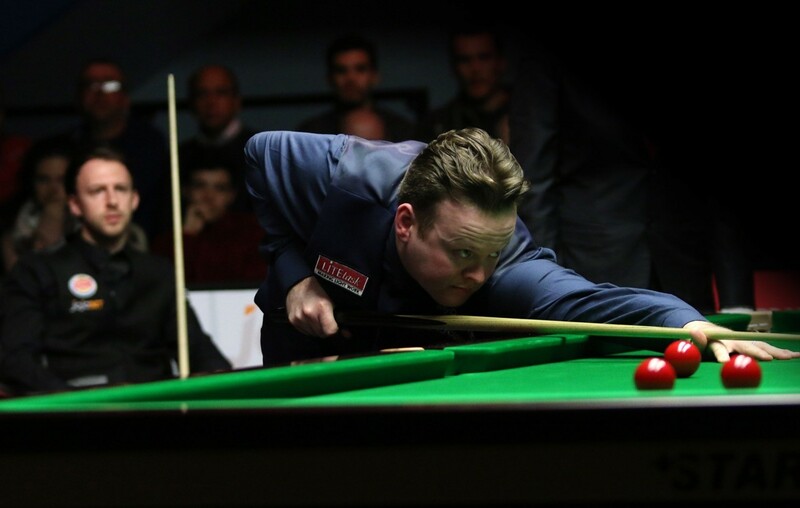 Earlier in the semi-finals, Trump saw off Ryan Day 4-2 while Murphy made breaks of 140 and 137 in a 4-0 win over veteran Nigel Bond. Both players now head to Llandudno in North Wales for the Ladbrokes Players Championship, which starts tomorrow. For ticket details click here.